These films and shows available on Netflix, both new and old, are your Halloween essentials for a spooky night in. Grab your loved ones, get the popcorn and candy ready and binge away. Haunted would be the best bet for reality TV aficionados. 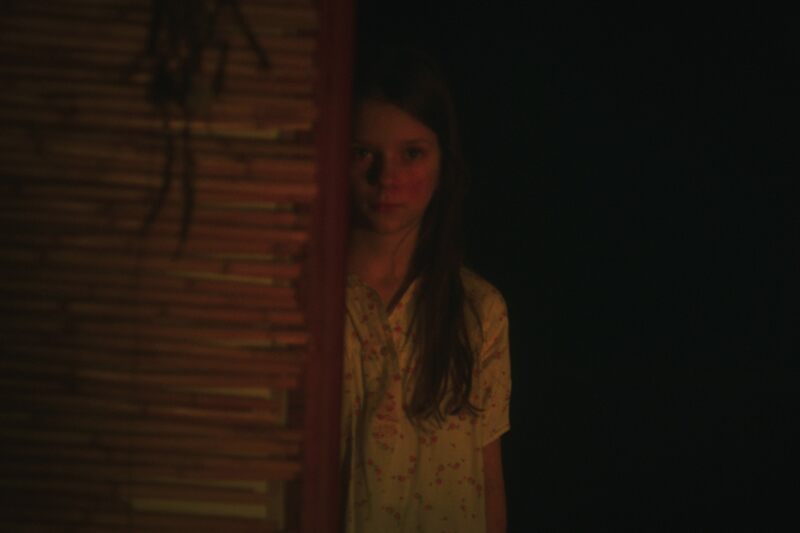 This Netflix original by the folks who brought us The Purge franchise and Lore dives deep into first-person accounts from people who have gone through actual hauntings, supernatural sightings and other horrifying events and lived to tell the tale. After all, it’s only terrifying when it feels like it could happen to you. Everyone’s favourite pre-Potter witch, rebooted in live action in a whole new dark and insidious way. Half-witch, half-mortal, Sabrina Spellman is at a crossroads in her life during her Sweet Sixteen — where she must choose between the magical world of her family’s pedigree or the human realm of her friends. Fans of Riverdale will want to catch this in anticipation of a potential Netflix crossover of the two worlds. Airs 26 October. 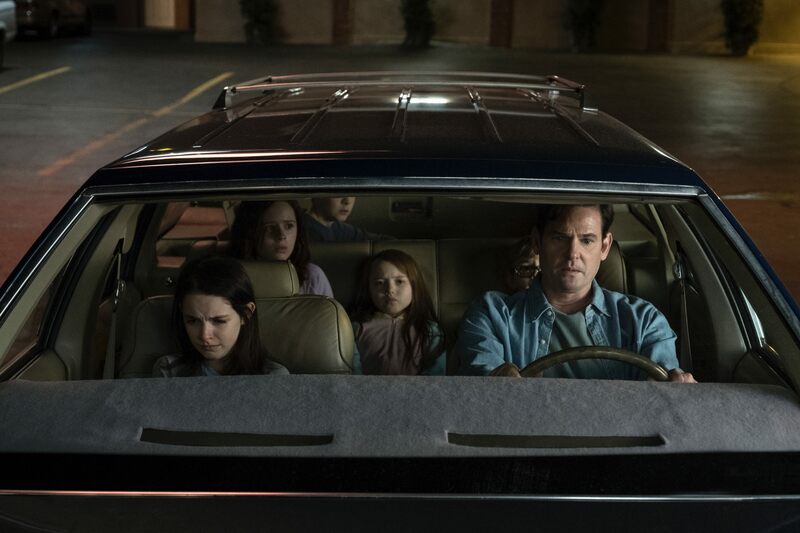 Do you have the guts to watch what’s been touted as the scariest Netflix series to date? This heart-pounding remake of Shirley Jackson’s 1959 gothic horror novel follows five siblings who grew up in America’s most famous haunted house. As adults, they’re reunited at the funeral of their youngest sister, and are now forced to contend with the demons of their past (and their present). A number of viewers have claimed to vomit, pass out, lose sleep, and be compelled to turn on all the lights in the house. Do you dare to tune in? If you’re down to explore all the known horror tropes and conventions with a spellbinding Ryan Murphy twist, you must watch the great anthologies of spooky tales that is American Horror Story — now up to its sixth season. 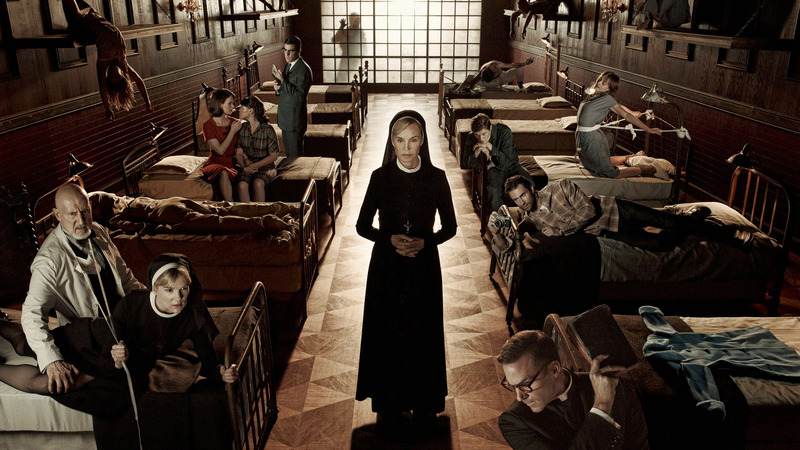 From the quintessential haunted house to a twisted asylum; a witches’ coven to a demented circus; and a paranormal hotel to the cursed grounds under a house — each season gets more compelling than the last, with the delightful performances by the likes of Jessica Lange and Sarah Paulson to flesh out each and every scare. 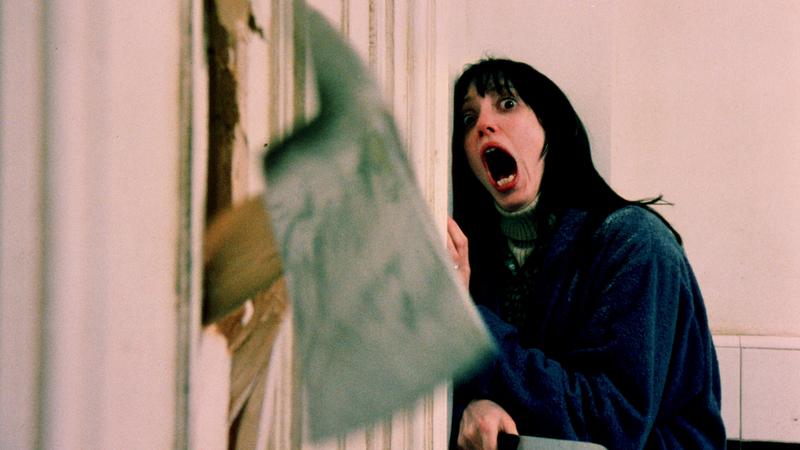 The Stanley Kubrick classic is considered one of the greatest within the horror movie canon, if not for its psychological twists, then for its many traumatising scenes that still leave their marks on modern films today. The chilling tale of the Torrances snowed in the Overlook Hotel over the winter is an imperative watch for any scary occasion. 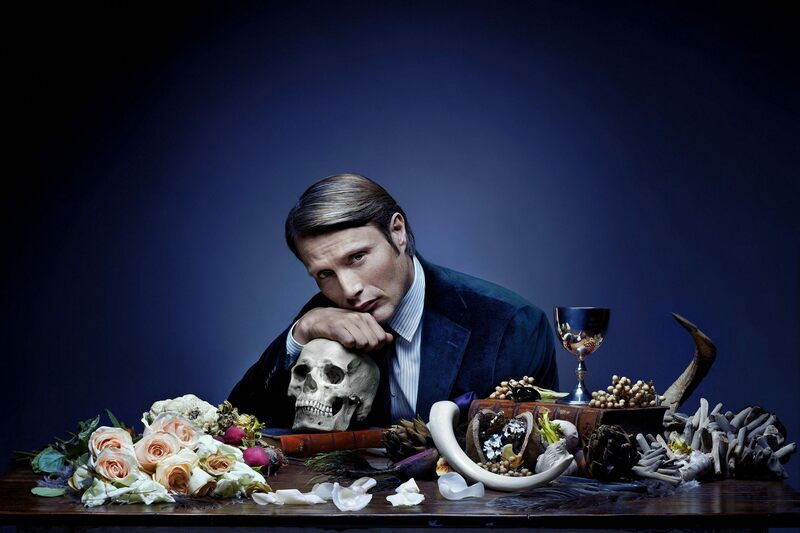 Mads Mikkelsen is the reviled and exalted Dr. Hannibal Lecter, a homicidal cannibal being hunted by FBI criminal profiler Will Graham (Hugh Dancy). All three seasons are available for your viewing pleasure, and foodies no doubt will be at once perturbed and attracted to the doctor’s uncannily delicious-looking cooking. 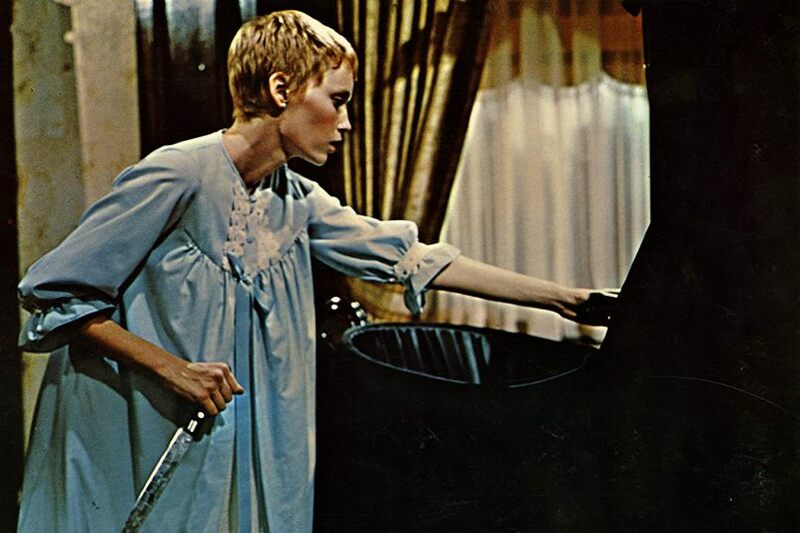 Sometimes paranoia is the greatest source of fear — Rosemary’s Baby is proof of this. One of the most heavily acclaimed horror films across all critic boards, Roman Polanski’s seminal work tells the tale of a woman convinced that a religious cult wants to take her baby for use in their rituals. 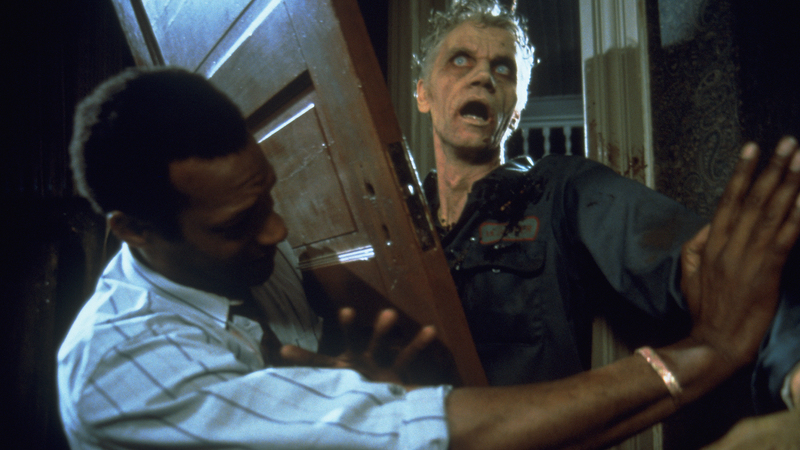 The original 1968 black-and-white zombie horror flick sparked a whole genre. Here, you get to catch the 1990 remake that reignited the imagination in full, gory colour, centring on a small group of survivors hiding out from a horde of hungry cadavers in an abandoned farmhouse. 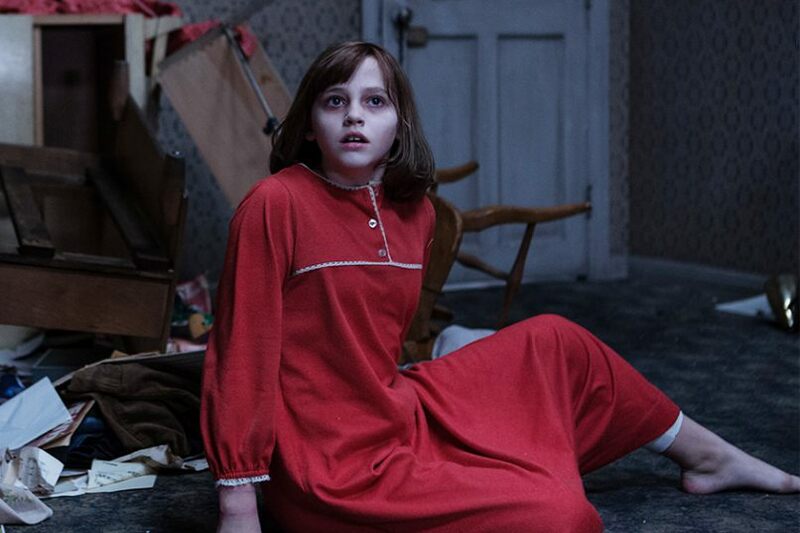 Renowned ghost hunters Ed and Lorraine Warren investigate the London home of a single mother and her four kids, troubled that there are signs of evil in their home. Watch the sequel that sparked countless nightmares the world over about “the nun” (recently launched in theatres this September) — and see what the fuss is all about. 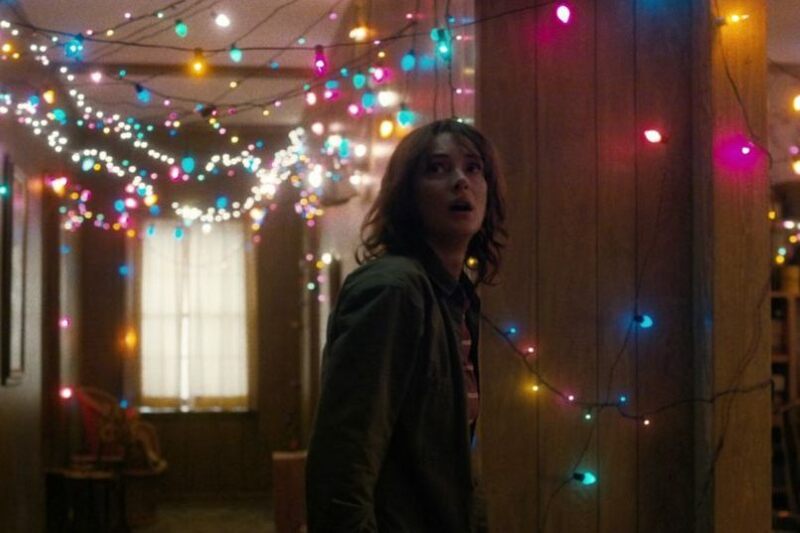 One of the most celebrated Netflix originals, Stranger Things is all about the unravelling mysteries surrounding a missing boy in a small Indiana town in 1983 — it’s full retro sci-fi glory starring Golden Globe-winning actress Winona Ryder. While fans of this kooky series won’t be able to get the new season 3 until well into 2019, it’s the perfect time this Halloween to relive the adventures in the Upside Down with the first two seasons.